Fin de semana-Landy Ghettostar by ! 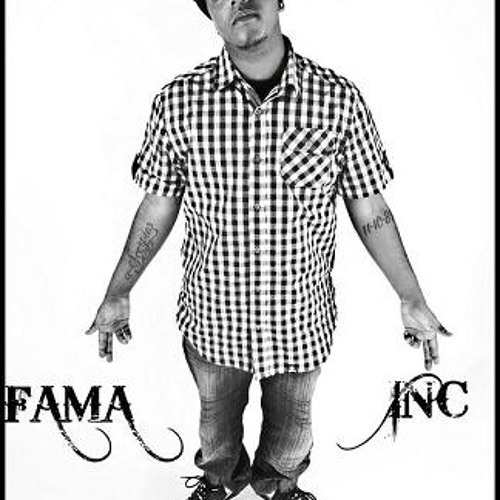 !FAMA INC! !